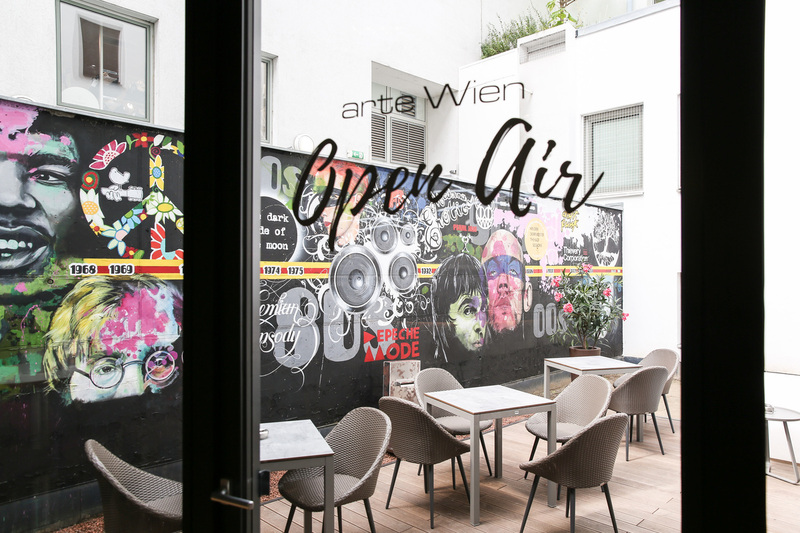 Enjoy trendy hotel lifestyle with a modern ambience at arte Hotel Wien Stadthalle! 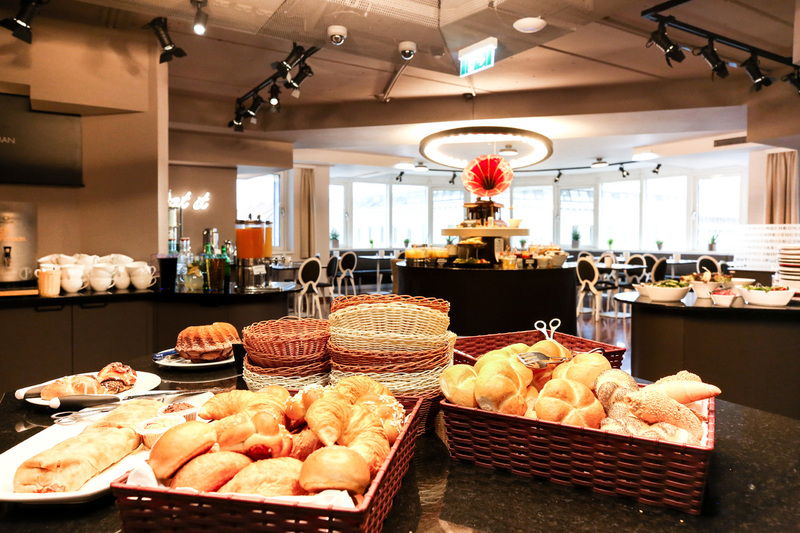 Our guests can look forward to a 4-star hotel in Vienna with excellent service and high-tech facilities, 24 hour reception and bar, delicious breakfast and free WiFi in the hotel. 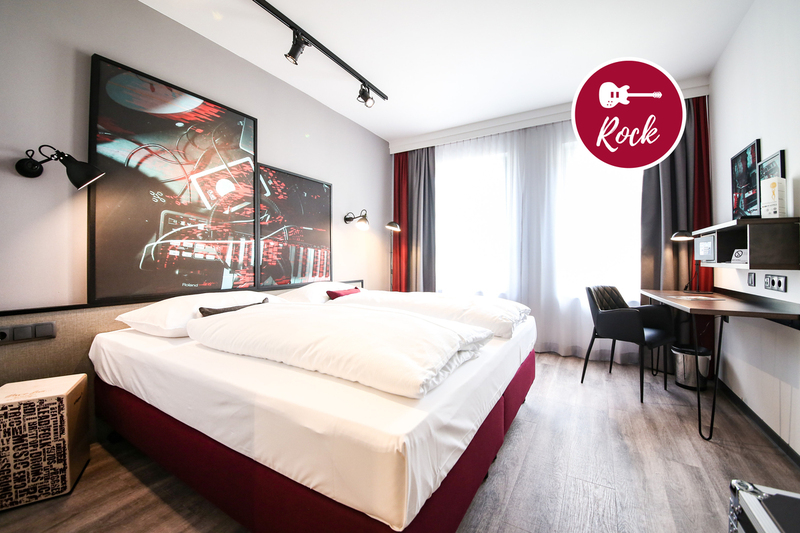 ROCK, POP, JAZZ or CLASSIC: our 145 music- designed rooms offer maximum comfort. 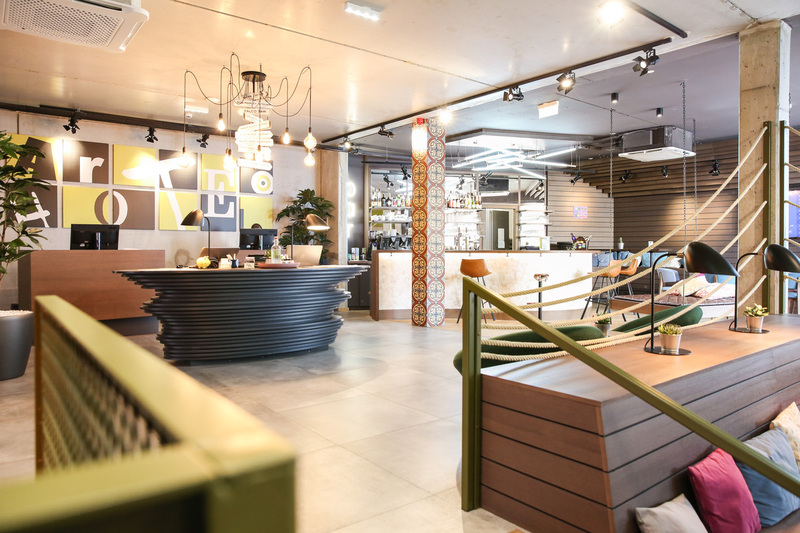 We welcome you in our reception and our lounge with a modern and urban design. 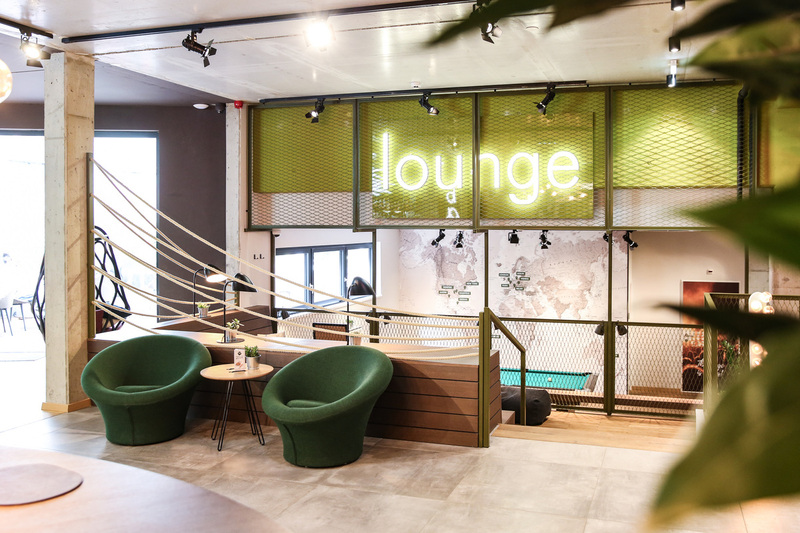 You will find a stylish bar and lounge area with pool table as well as a patio garden. Live-Concerts and artist’s places are happening regularly in our stylish lounge!